Designer Outlet Gallery is located in Secaucus, New Jersey and offers 13 stores - Scroll down for Designer Outlet Gallery outlet shopping information: store list, locations, outlet mall hours, contact and address. Address and locations: 55 Hartz Way, Secaucus, New Jersey - NJ 07094. Share your opinion with users and insert outlet mall rating and reviews for Designer Outlet Gallery. Have you visited Designer Outlet Gallery? Have you shopped at Designer Outlet Gallery? For information about Designer Outlet Gallery opening hours please call the customer line. 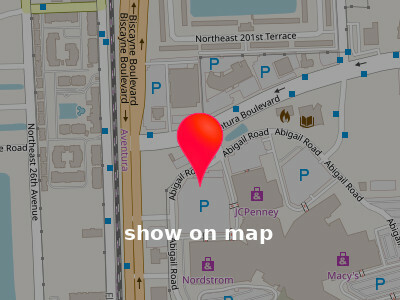 Directions and locations to outlet mall: Designer Outlet Gallery: 55 Hartz Way, Secaucus, New Jersey - NJ 07094.